Buy 1 for $16.27Buy 2 / Save $0.87!Buy 3 / Save $3.26! 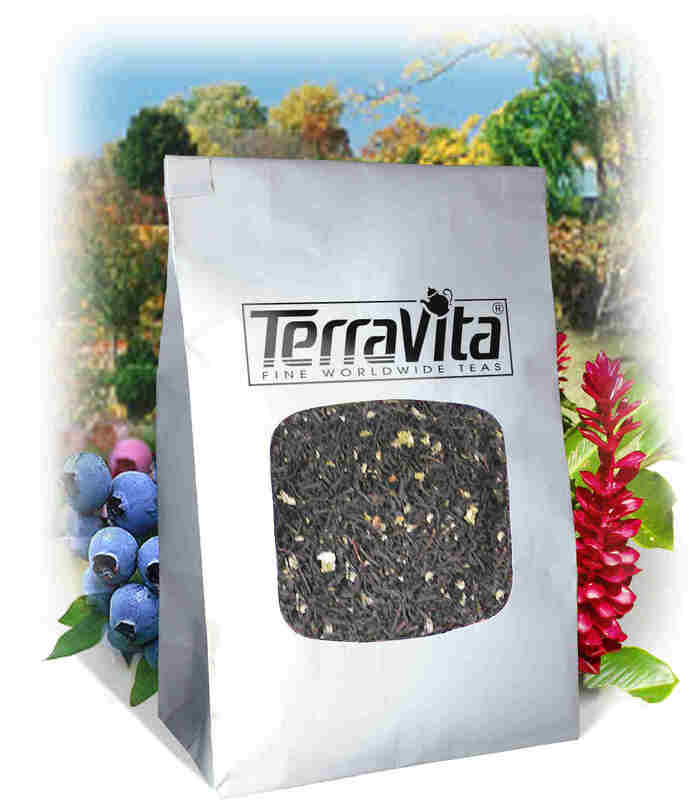 Raspberry Leaf tea may assist the body in the maintenance of healthy female systems. Its long history of safe human consumption is evident over thousands of years of use by women in Europe and North America to help support the body's management of normal reproductive processes. Infusions of raspberry leaf have been traditionally used as a bodily aid by women of the Cherokee, Iroquois and Mohawk nations of North America. 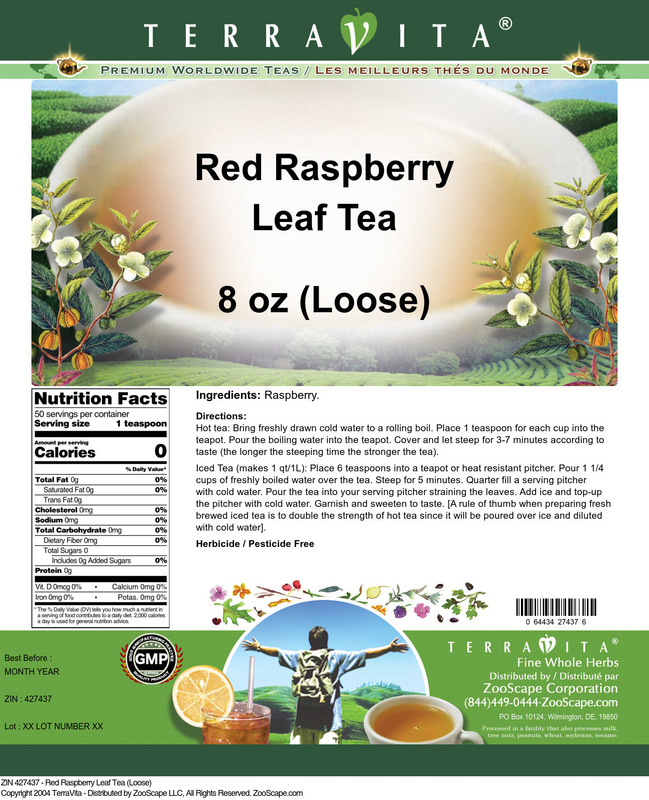 Raspberry Leaf tea's robust, full-bodied flavor is reminiscent of fine black tea, making it an excellent choice in a caffeine-free breakfast or afternoon tea. Hot tea brewing method: Bring freshly drawn cold water to a rolling boil. Place 1 teaspoon for each cup into the teapot. Pour the boiling water into the teapot. Cover and let steep for 3-7 minutes according to taste (the longer the steeping time the stronger the tea). Iced tea brewing method (to make 1 liter/quart): Place 6 teaspoons into a teapot or heat resistant pitcher. Pour 1 1/4 cups of freshly boiled water over the tea. Steep for 5 minutes. Quarter fill a serving pitcher with cold water. Pour the tea into your serving pitcher straining the leaves. Add ice and top-up the pitcher with cold water. Garnish and sweeten to taste. [A rule of thumb when preparing fresh brewed iced tea is to double the strength of hot tea since it will be poured over ice and diluted with cold water].